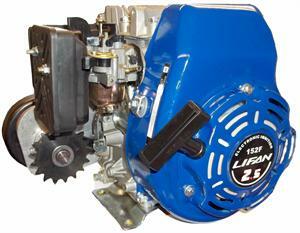 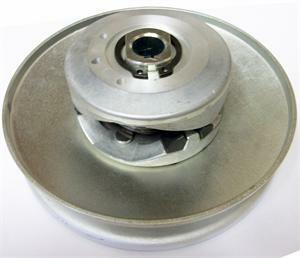 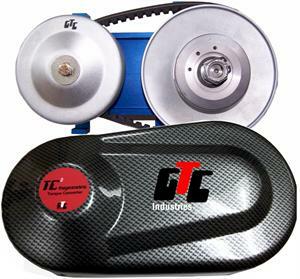 Torque Converters dramatically improve Take Off Power, Acceleration, Climbing Ability and Top End Speed on Gokarts, Minibikes and other Small Vehicles. 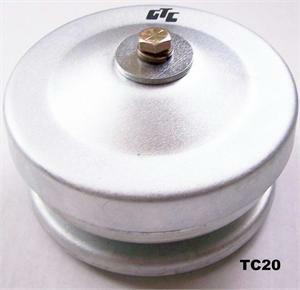 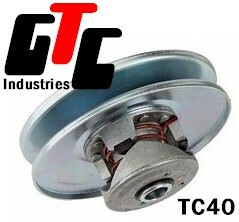 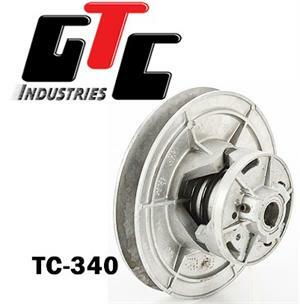 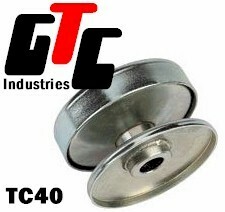 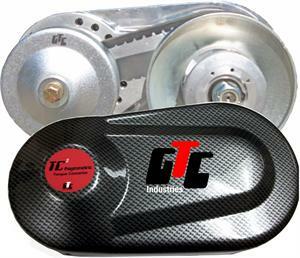 Vehicles currently using a Centrifugal Clutch can easily upgrade to a TC2 30 Series Torque Converter. 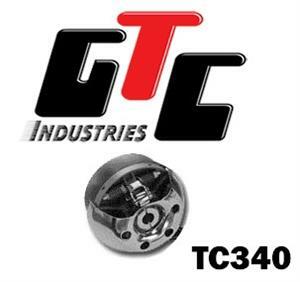 Mid-Range applications can use TC20 Series or TC40 Series while higher torque applications including ATVs, Snowmobile and Honda Odysee can use TC94 or TC102.